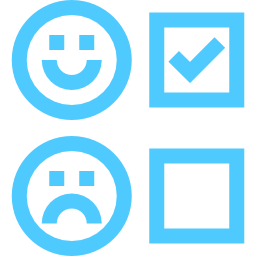 AMPLIFY CANDIDATE AND EMPLOYEE VOICE THROUGH FEEDBACK AND SURVEY MANAGEMENT. You've spent a significant amount of time and money to recruit candidates to your front door, don't let them leave due to a bad candidate experience. Our embedded candidate feedback features let you trigger feedback anywhere, anytime throughout your process. Use them based on applicant statuses in your ATS, when they complete an application, or any step in between. With Talentegy, feedback response is always unlimited and you can deploy it across as many digital interactions as you'd like. Surveying your employees is a great way to keep them engaged and growing with your company. The Talentegy Voice platform is an easy way to collect employee feedback across multiple touchpoints and put that feedback into the hands of decision makers to drive continuous improvements which are key to your business success. 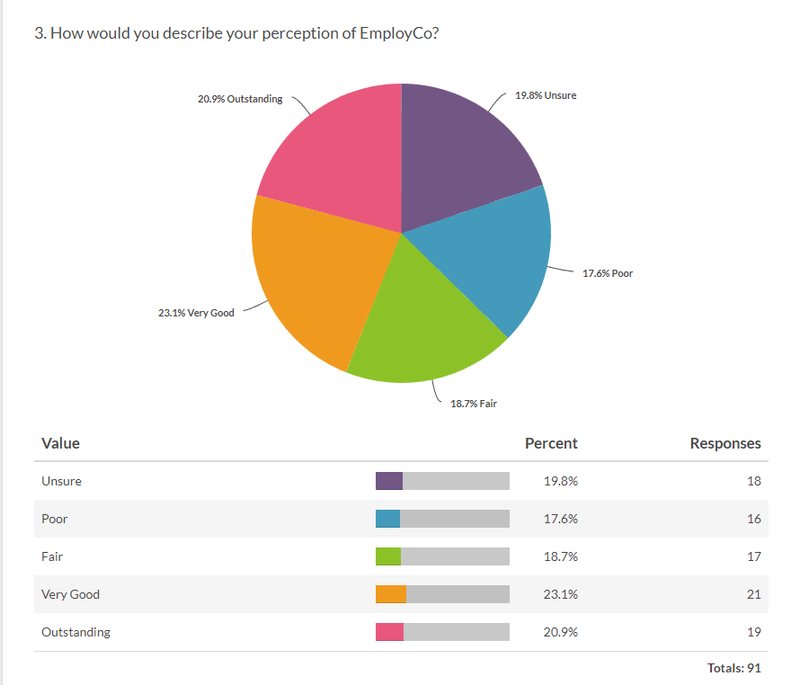 Our employee surveys can be configured for a host of activities from onboarding and performance reviews, to employee benefits enrollment or other internal processes. We make it easy to listen in! And survey creation and response volume are always unlimited. Whether you want to email your existing contacts, gather responses via social media or embed a form on your career website or employee internal technology solutions, our platform gives you the power to distribute your surveys far and wide. But the best part is they are always completely branded to you. Customize them with your own logos, colors, fonts and more to always let the focus be on your brand. We also have a host of built in templates and theme options should you elect to use our library. All our surveys offer responsive design so your respondents will always have the same experience no matter the device. 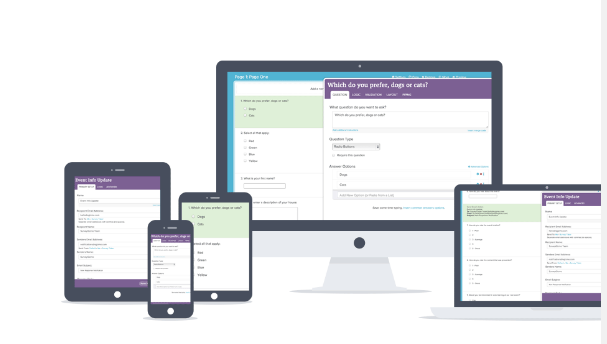 We have hundreds of question types, formats and styles to choose from, along with multiple scoring models. Easily use survey logic to create your own customized experiences. Show only the questions and pages that matter to your respondents and reduce survey fatigue with advanced logic and branching. Complex surveys are quick and easy to set up and test. See exactly how your results can be delivered and customized to your preferences by using built in sample data to test before you launch your survey. Designing amazing surveys is only the first step in collecting and using data to make smarter decisions. Powerful reporting is the key to understanding and taking action. The Talentegy Voice survey platform has some of the most powerful segmentation and filtering tools on the market. Our reporting features easily let you dive into your data analysis with a few clicks. Always ready and completely downloadable, our reports can be exported into PDF, PPT, Excel or Word formats (or automate their distribution and share them out on a regular basis). No more crazy compiling of data or rekeying duplicate information from one format to another. All our reports are 100% brandable to you so you can always put a professional shine on your data results and presentations. Email campaign management is one of our most popular features. You can easily track contacts' progress and send reminders, personal invites and surveys and pre-populate surveys using contact fields, or allow respondents to save their surveys and continue later. Set automatic email reminders and thank you messages.